Adblocking software continues to erode income from publishers which many sites exist with the income from advertising. BusinessInsider.com seems to be one of many major publishers that are doing something to fight back against ad-blocking and their popup delivers an effective job forcing readers to pay to read their site or just simply to disable ad-blocking. They even have created a page to help you disable adblocking while explaining why they want you to do it to support their website. 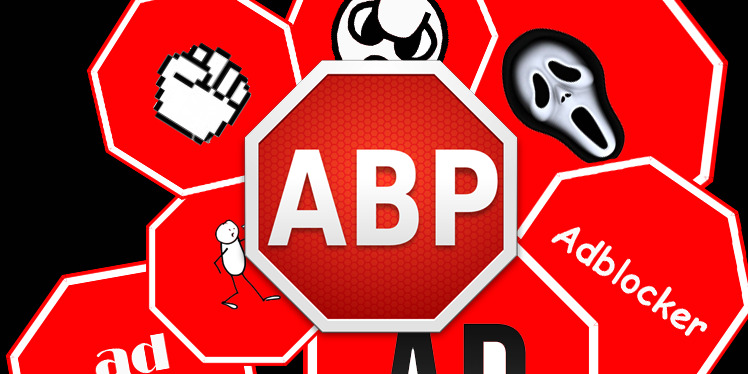 Because we are an ad-supported site, we request that you turn off your ad blocker (AdBlock or AdBlock Plus).